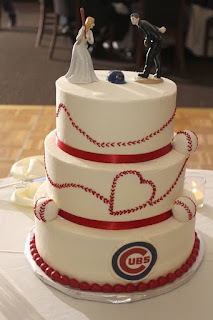 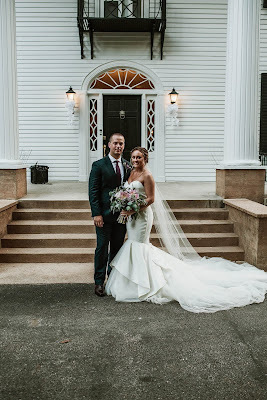 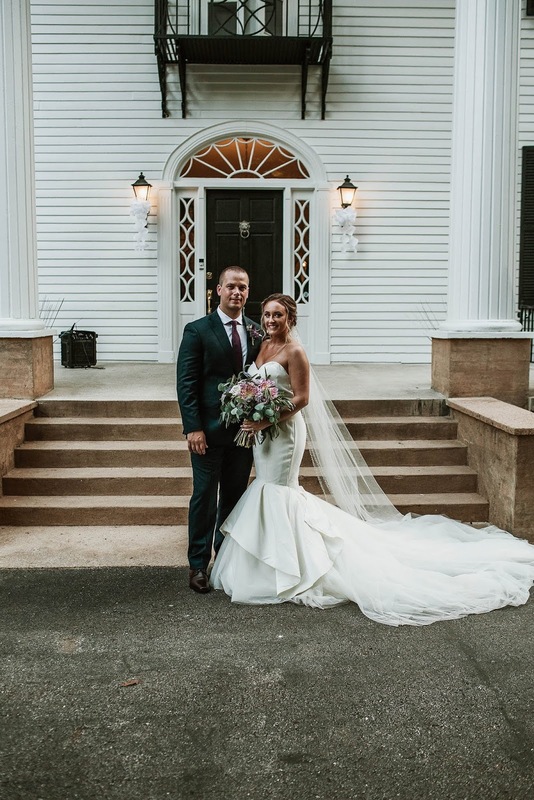 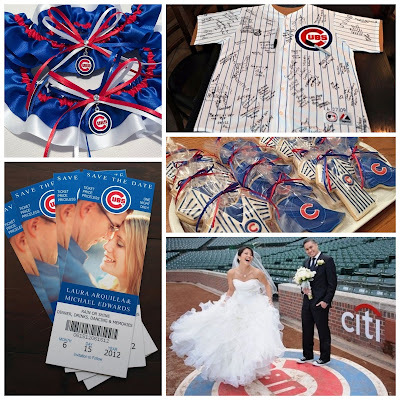 Planning a Chicago Cubs wedding? 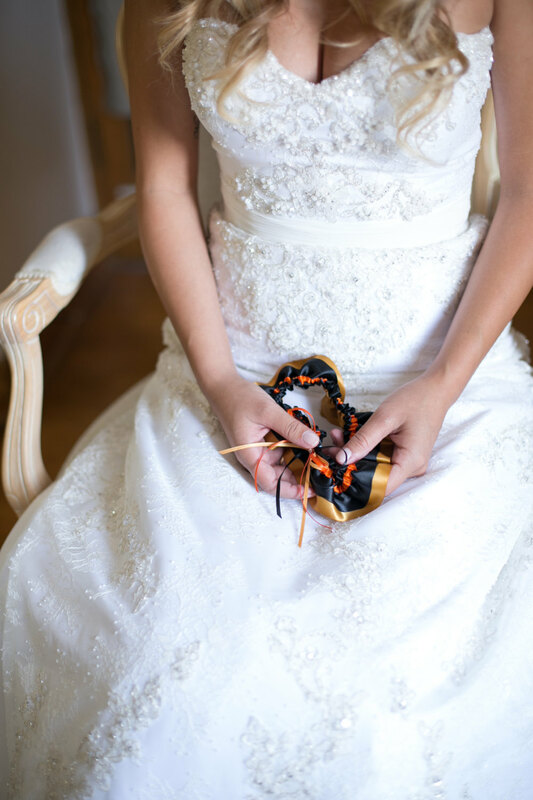 Check out my Pinterest board for a little inspiration! 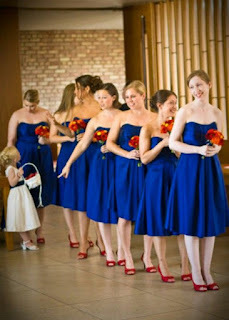 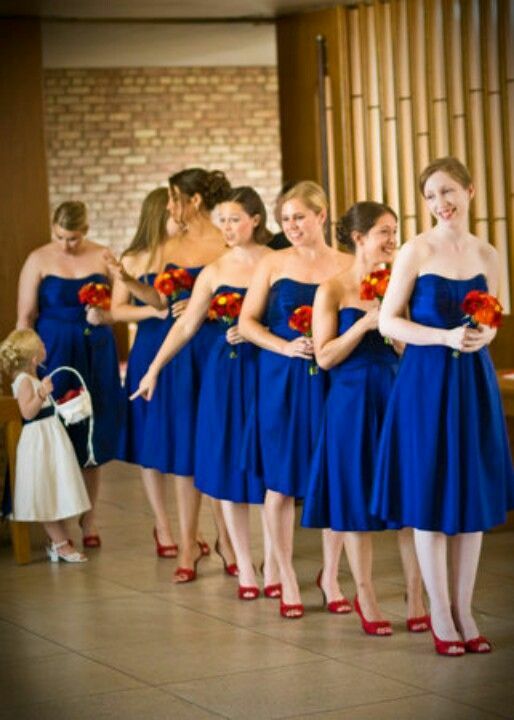 Royal blue is such a classy color for bridesmaids, and I love the pop of red the shoes add! 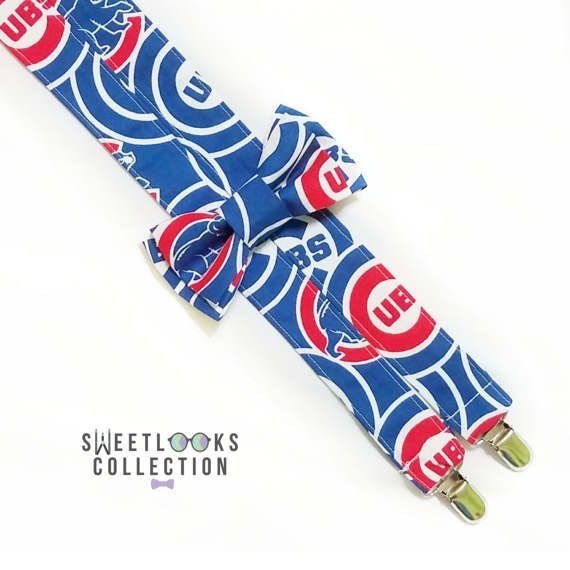 Your ring bearer will look adorable in these Cubs suspenders! This Chicago Cubs wedding cake will be a big hit with your guests! 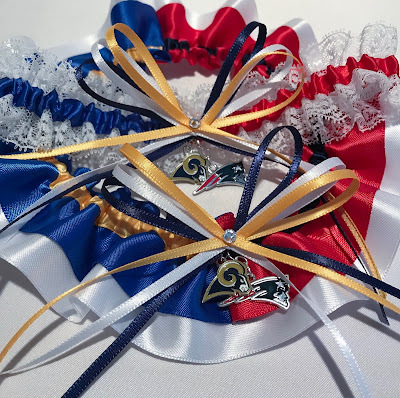 And of course, Sugarplum Garters can help you with the perfect Cubs garter! 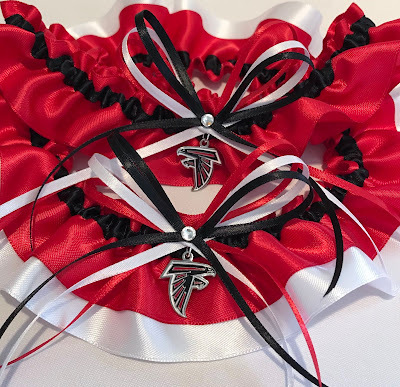 You can find my selection here! 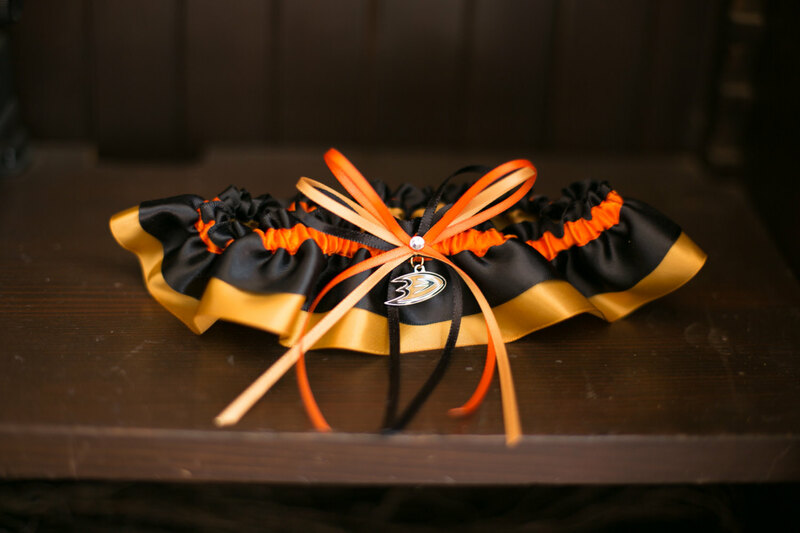 A cute mix-and-match Cleveland Browns wedding garter set for bride Molly! 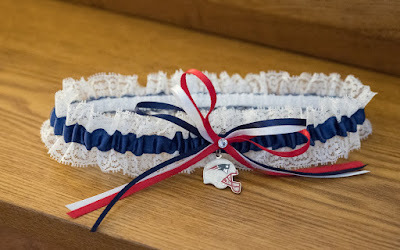 The combination of a satin garter with a lace one is so fun! 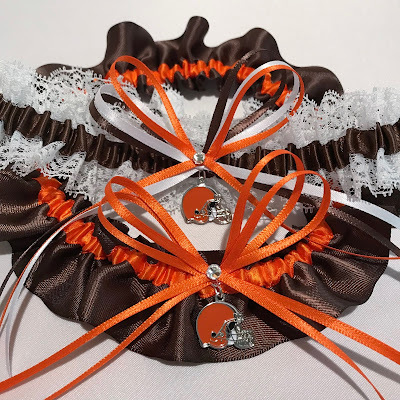 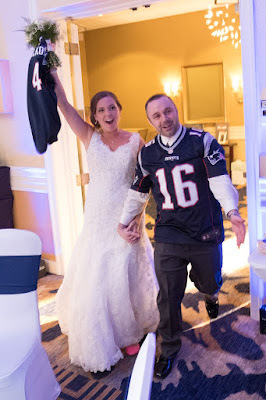 Marrying a Browns fan and looking for a garter? Check out my selection here!